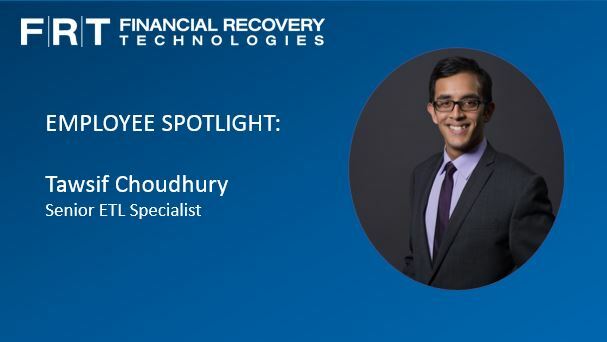 Tawsif Choudhury started at Financial Recovery Technologies seven years ago, fresh out of his undergraduate program at Boston University with a major in Management Information Systems as the first Data Analyst. Today, he heads up the ETL (Extract, Transform and Load) team of six specialists responsible for processing the transaction data for our 700+ clients. 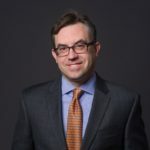 My top priorities are making sure all client transaction data is loaded into our database cleanly and efficiently while reconciling that data against holdings to ensure the accuracy of the claims we file. 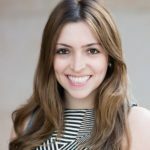 My team and I are also responsible for various reports and analyses, running them as needed by different groups across the company. My day is a combination of working on the many data tasks in my queue while providing direction to my team regarding prioritization. I have one-on-ones with each of the team members throughout the week to address their assignments and projects. I’m also often involved in meetings that require a subject matter expert to speak to our process of loading, storing, and analyzing transaction data. 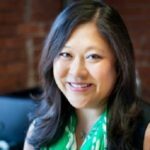 These meetings can be internal, such as those I’ve had with the Product team to address OTS (Operating Tool Suite) functionality, or with clients to discuss the intricacies of their data. Success is being able to perform your work while delivering high-quality results. At the same time, it is essential to be able to critically analyze the work you do to look for innovative ways to improve your processes. 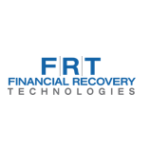 FRT is continuing to look for ways to offer valuable services to our clients, leveraging an ever-growing pool of talent and expanding the set of technologies at our disposal. If you woke up and had 2,000 unread emails and could only answer 200 of them, how would you choose which ones to answer? I would address any direct queries from clients first and foremost. After that, I’d follow up with the heads of the other teams at FRT, from whom assign most of the tasks to the ETL Specialists. Then I would identify for me the most pressing issues from their side that need attention. I’ve learned the importance of taking a personal sense of ownership in my work. That sense of ownership makes the difference between considering a task “done” when a bare minimum condition for completion is met, and putting in the effort to make sure work is done excellently. Despite changing times, the fundamental principles underlying success haven’t changed. Work hard, learn continuously, and take pride in delivering excellent results.